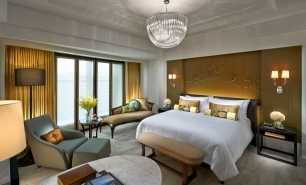 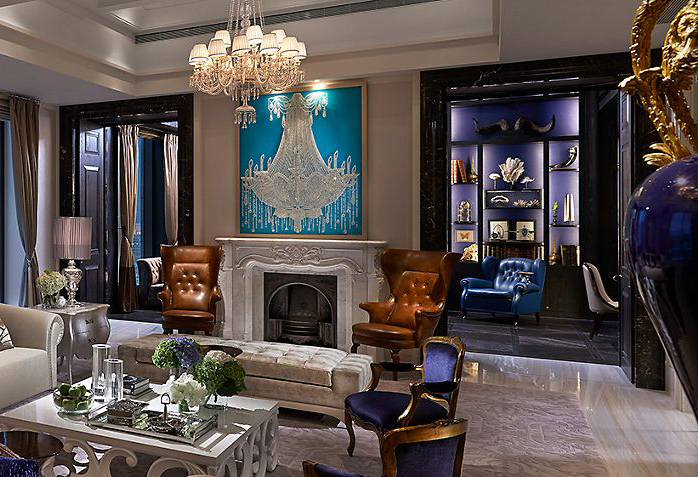 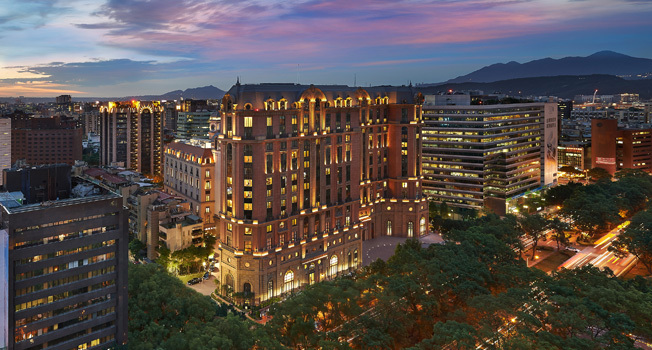 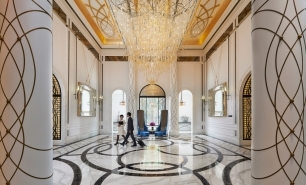 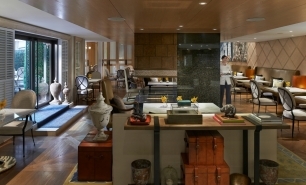 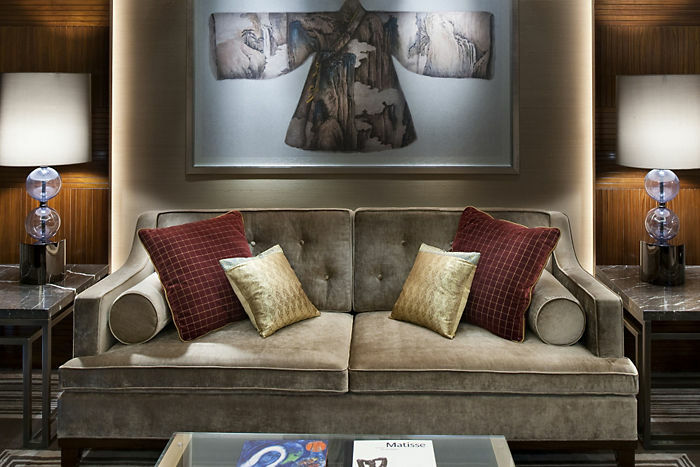 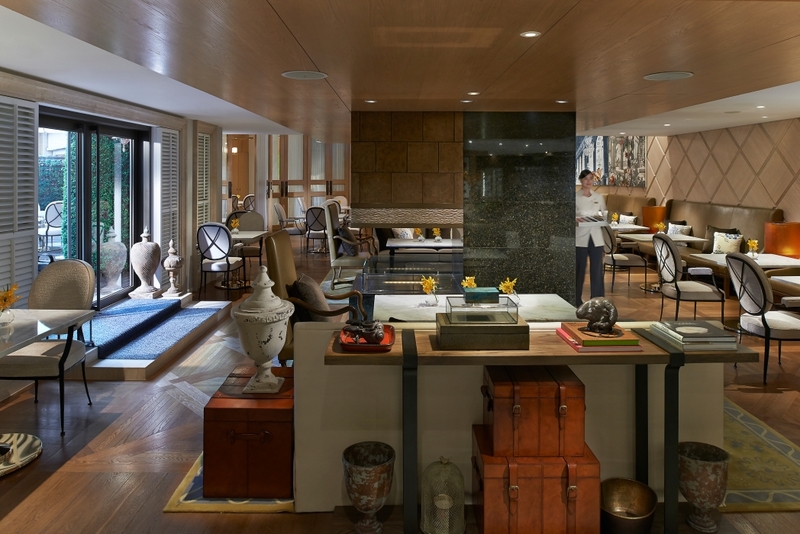 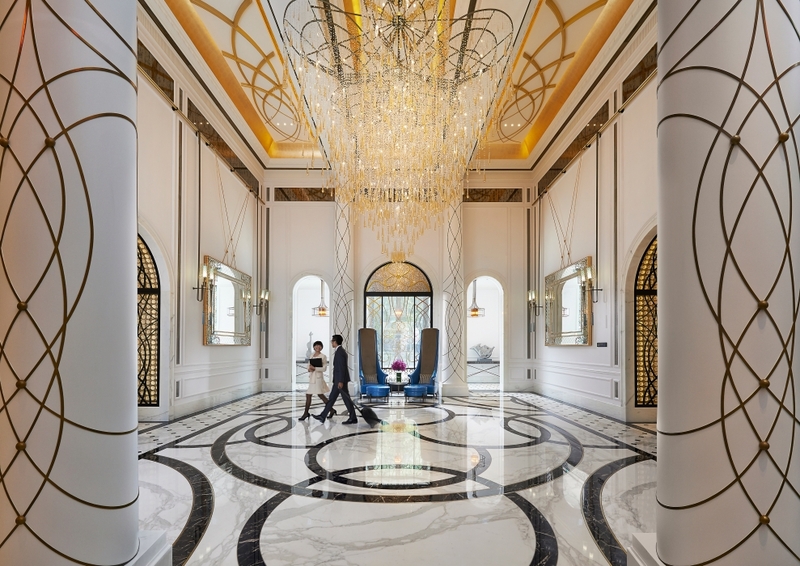 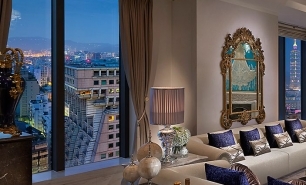 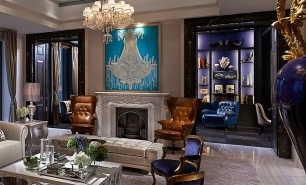 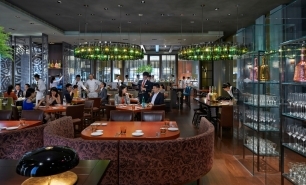 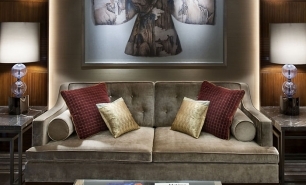 Mandarin Oriental is a new addition to Taipei’s luxury hotel scene. 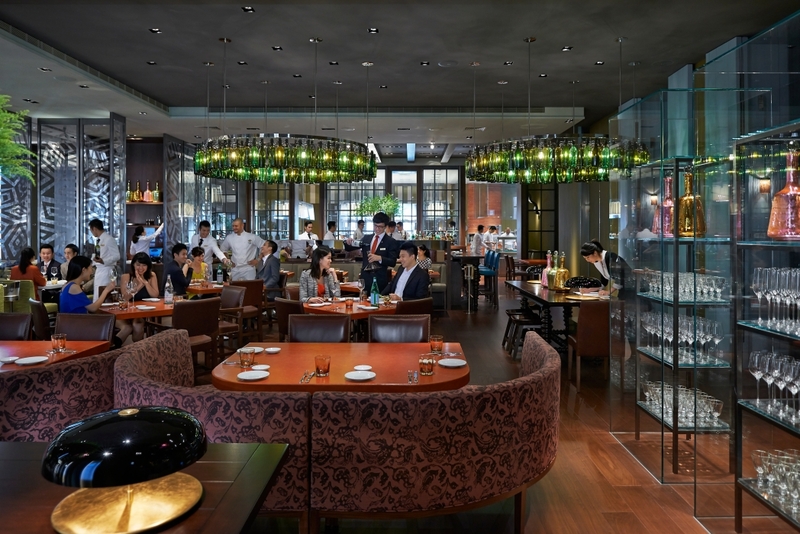 It is located on Dunhua North Road in a building adjacent to The Arcade at Mandarin Oriental, Taipei’s luxurious shopping mall. 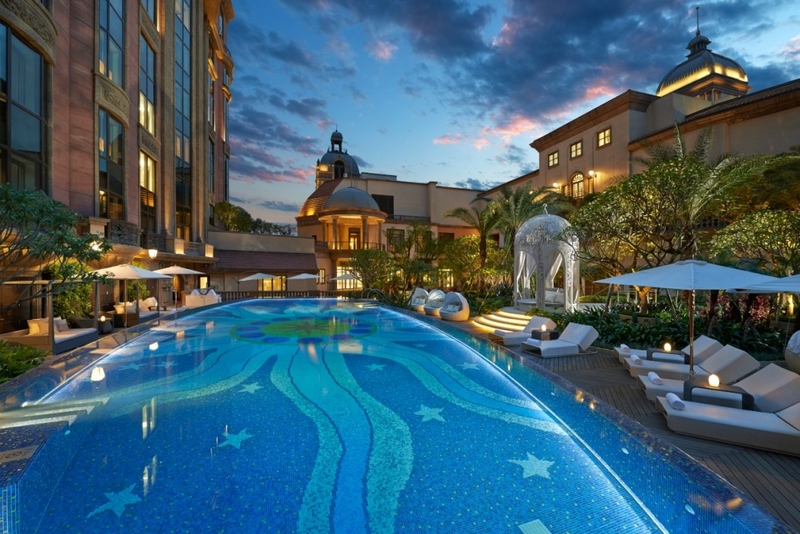 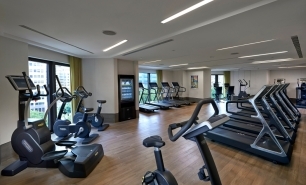 The hotel is 10 minutes from the Songshan Airport and 15 minutes to the Xinyi financial and shopping district and the Taipei World Trade Center. 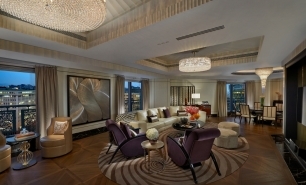 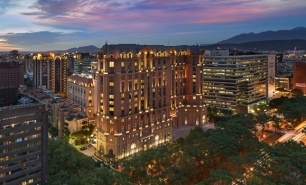 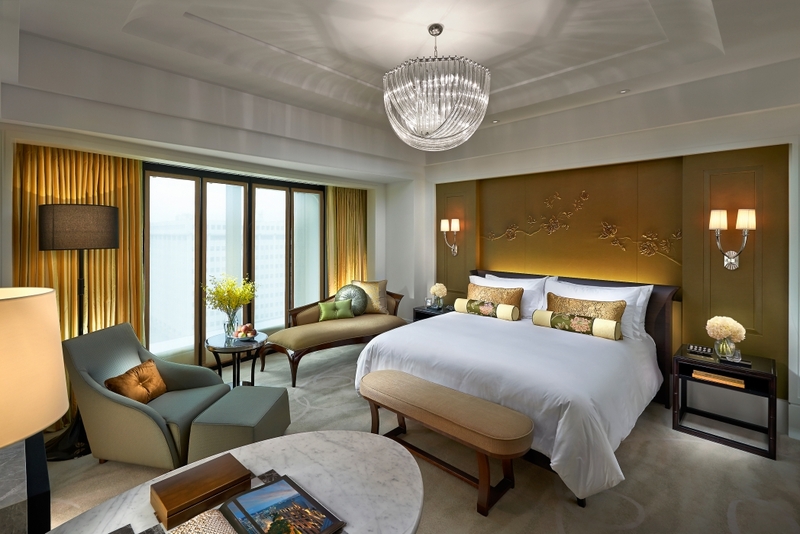 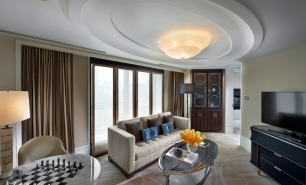 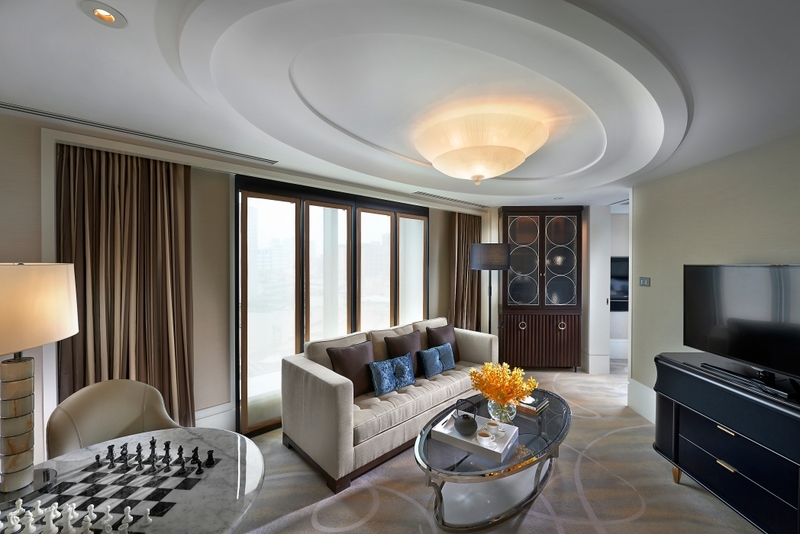 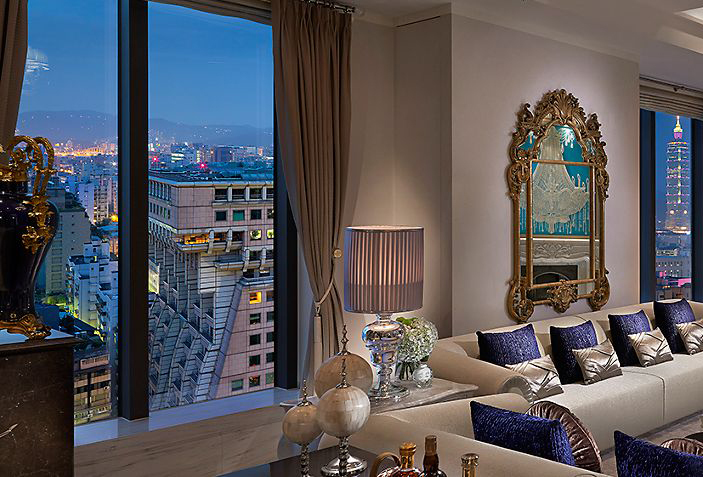 Mandarin Oriental’s 256 rooms (50 to 72sqm) and 47 suites (86sqm to 133sqm) are among the largest in Taipei. 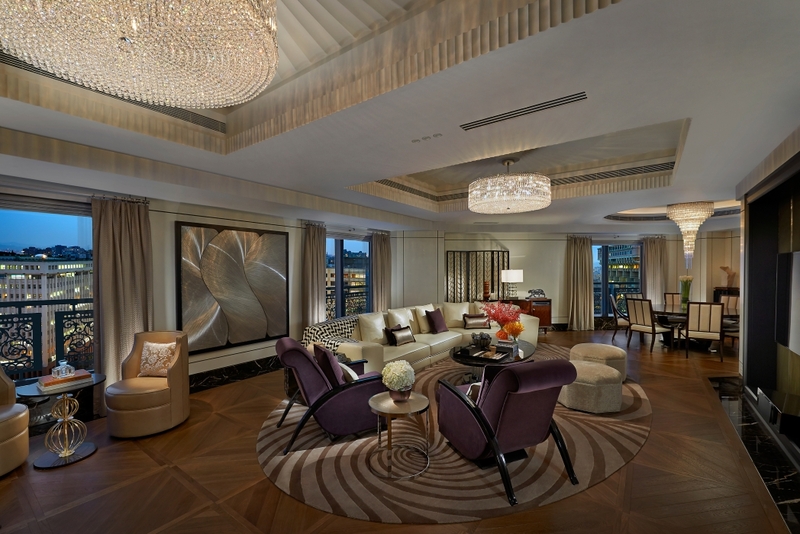 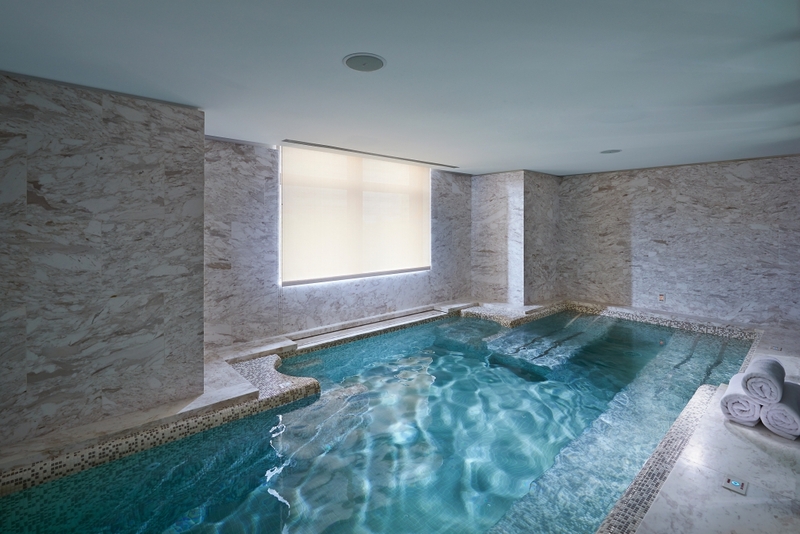 There are two beautiful Presidential Suites both with a private spa and gymnasium. 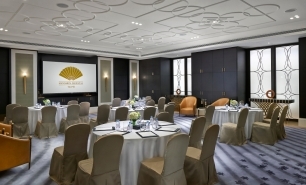 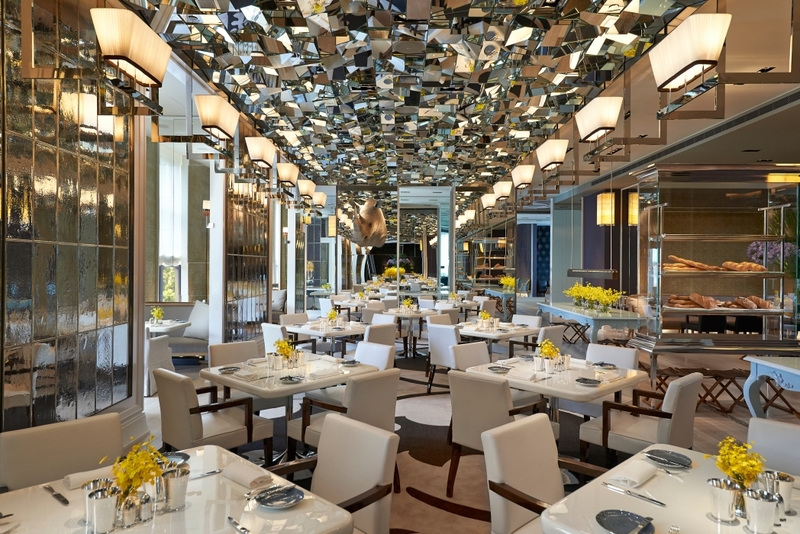 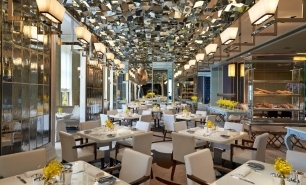 The hotel has six restaurants and bars, including, MO, the signature restaurant offering Italian cuisine; The Lounge, serving afternoon tea; a Chinese restaurant with five private dining rooms; a stylish bar; and Mandarin Cake Shop. 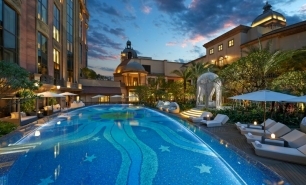 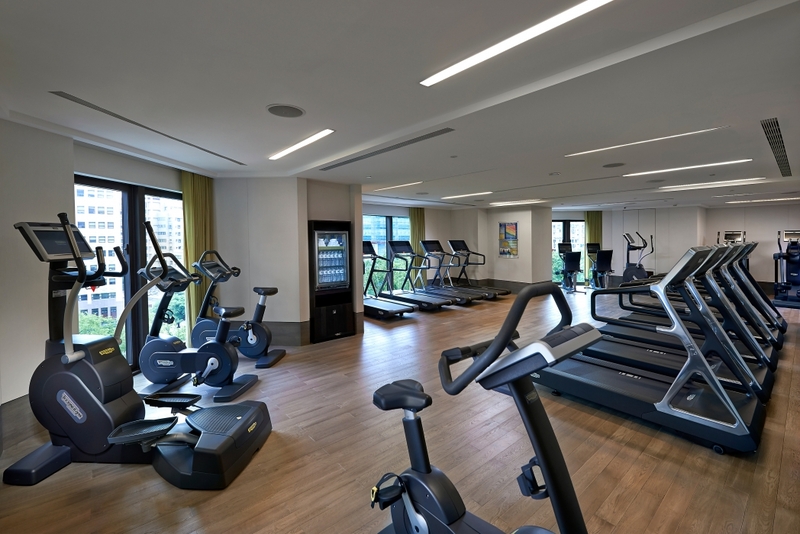 There is a 20-metre, outdoor, heated pool, a spa and fitness centre and landscaped roof gardens. 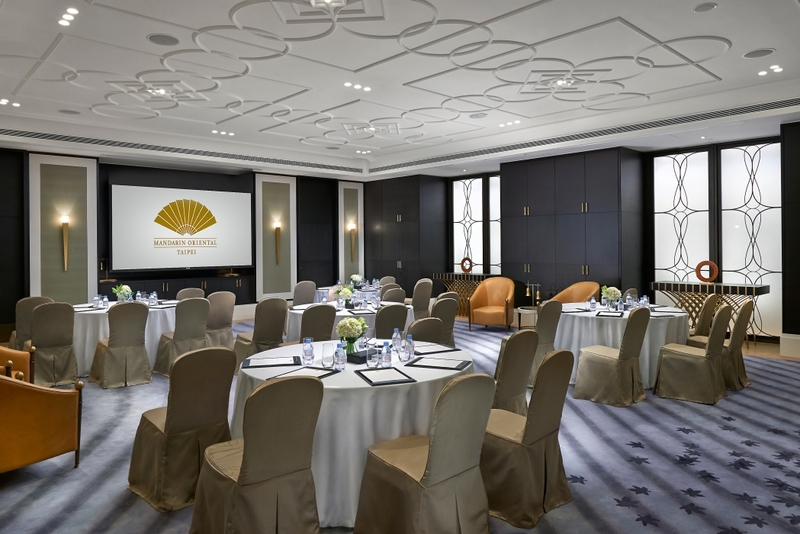 Conference and events facilities include a grand ballroom with seating capacity for over 1,000 guests.